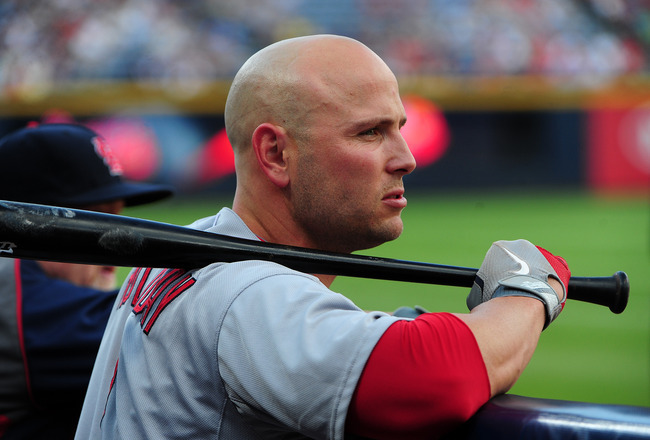 St. Louis Cardinals will be without slugger Matt Holliday for at least another week as the team placed the left fielder on the 15 day disabled list. He’s hitting .268/.351/.448 with 13 homers and 47 RBI this season. First baseman/outfielder Brock Peterson Was called up to take holidays roster spot. Peterson was hitting .306 with a league-high 22 home runs in 93 games for Triple-A Memphis, and represented the team in the AAA All-Star game earlier this week. Holliday has been out since suffering a hamstring strain running out a ground ball July 11. The move is retroactive to July 12 and could return as early as July 27. The Cardinals will likely continue to use Allen Craig in left field and Matt Adams at first base while Holliday is out.